SugarMyBowl.com: Stouffer's Here I Come!!! Stouffers is on a mission to connect families together with dinner. Yes, dinner! Simple isn’t it? Not really. Because of everyone's daily life demands, we sometimes just get into that survival mode as parents. You know - the quick and easy pizza pick-up on the way to after school activities so each child grabs a bite hear and there for dinner. Etc. And as much as I'd love to try in getting a full meal ready for my entire family every night, I just can't seem to get it going right. 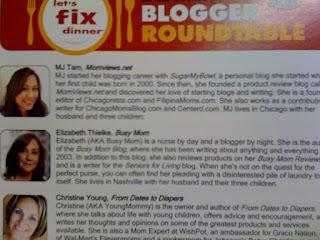 So I am proud to be one of the invited bloggers to join the Let’s Fix Dinner round table discussion on the importance of dinner with the family. I'm imaginging the wealth of information I will be gaining from this. So next week I am off to Ohio visiting Nestles' Headquarters. Let me tell you how excited I am about all this. Other than the fact that the discussions will be near and dear to my heart, I am especially tickled that I will be sitting with a group of fabulous speakers and panelist including Antonia Lofaso! 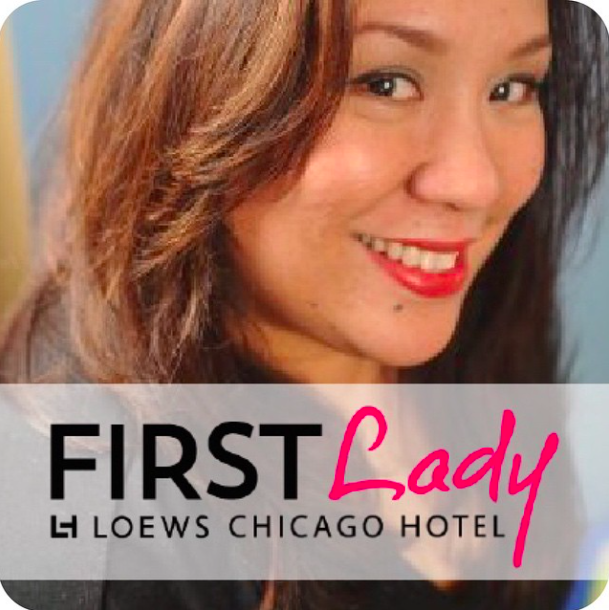 Yes, Antonia the Top Chef's Season 4 in Chicago contender! I routed for Antonia up to the last minute and now I am so excited to meet her in person. According to the welcome packet, she will be doing some Culinary demonstration for us too. I can hardly wait! Speaking of the Welcome Packet I received, (more like FANTABULOUS Welcome Packet) I was just so giddy when Fedex came to drop of the heavy package. In it was a beeyootiful Emile Henry Ceramic Lasagna Dish, a $250 Best Buy Gift Certificate, a Stouffer Luggage Tag, a USB memory stick, a well organized agenda and travel and accomodations packet folder with a $100 Amex Card for expenses, AND...they will also be sending my husband and kids a full cooked dinner while I am away! Complete with a salad and dessert for the entire family! Now, that's way cool! Thank you Nestle/Stouffers Team for getting me involved in this and a special thanks to Simon Bowers of Publicis PR. 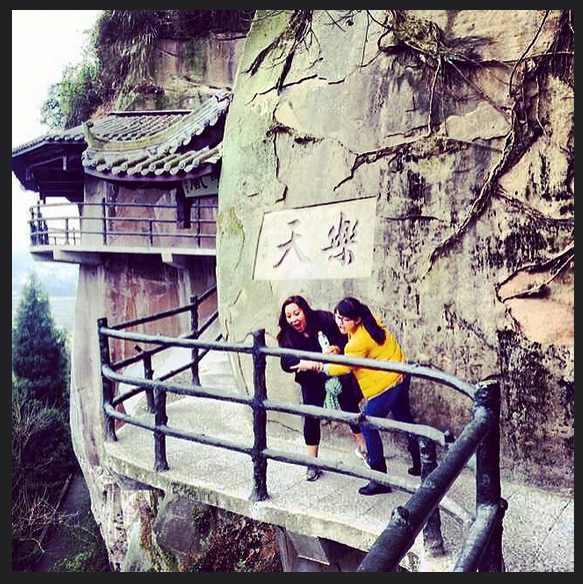 I am truly looking forward to my trip next week. Wow! That is awesome! 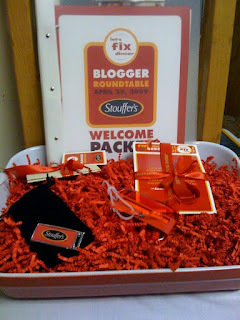 Stouffer's has really got it right whn reaching out to bloggers! I can't wait to hear all about it!!! Steph - they sure did! Sounds fun. Have a great time, MJ. This is soooo cool. 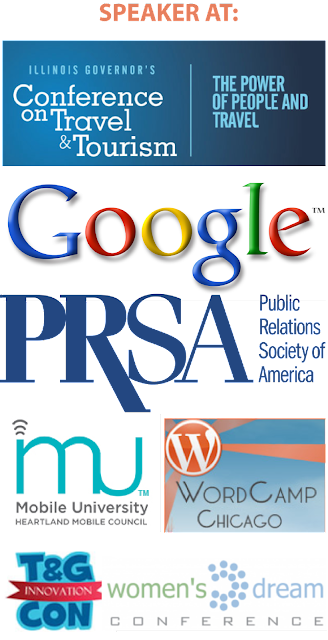 I love that these companies are getting on board with Bloggers. Moms do have a HUGE voice and it can travel faster than anything ;). I'm really looking forward to it, they have been awesome so far! Thanks Kim and Jen @ One Moms World! Busy Mom and Deb - I'll see you guys next week! wooohooo!